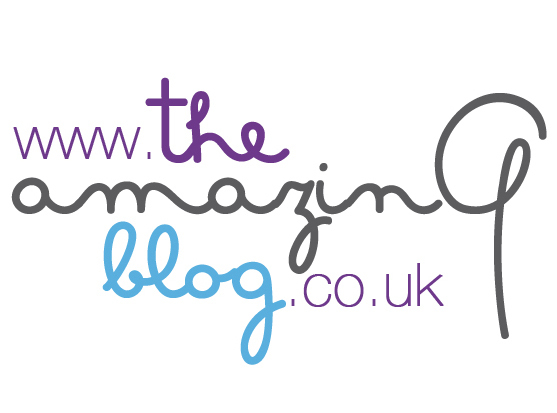 Here at The Amazing Blog we're never without a drink in our hands, non-alcoholic of course. It may be water, tea, or even the occasional fizzy drink. However, one thing we can't get enough of is juice - orange, apple, cranberry, you name it, we drink it. So when we came across Juna fruit juices we jumped at the chance to try the 'new generation' of juice. Juna fruit juices are the 'new generation' of juices because of their unique flavours and being 100% natural and free from preservatives. Juna has 4 juices: Guanabana, Lulo, Mango, and Mora - all equally scrumptious and equally as good for you. High in vitamins, protein and fibre, the health benefits from drinking Juna alone are enough to make you pick up a bottle! Let me tell you, these juices are unlike anything you've ever tasted, you feel like you're in a tropical paradise sipping on juice straight from the fruit. You may think you've tasted tropical juices before, but none are as delicious as Juna. Juna is committed to making sure their company is sustainable, the bottles are recyclable and even the labels are made from fully biodegradable materials. The only flaw of Juna juices is that they're not a widely available as other mainstream juices, I'd buy them in bulk if I could! These healthy, delicious, and exotic juices are definitely not a beverage to be missed! Have a look on their website to find somewhere close to you that sells Juna.